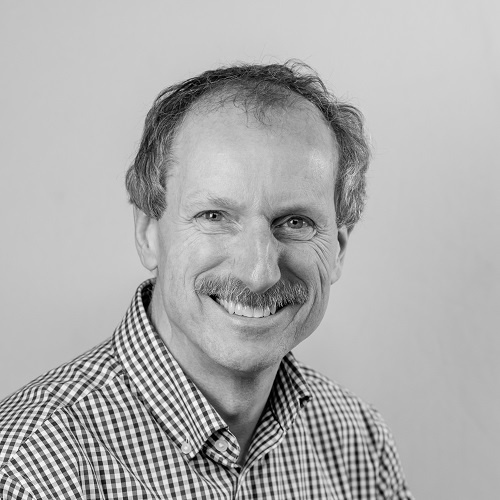 David has over 35 years multi-sector experience in B2C and B2B businesses, from start-ups to the UK divisions of major multinationals. He is an international pricing speaker and author, helping companies maximise their prices. David focuses on helping organisations achieve their goals and out-compete the competition. His experience covers a breadth of industries including electronics, manufacturing, telecoms, social alarms, distance selling, ecommerce, professional services, charity - selling to consumer, business, and the public sector (including the NHS). The bottom line is this: he focuses on turning complex problems into simple solutions. Facilitated board development and strategy development. Restructured UK catalogue, delivering £1m incremental sales; pioneered 0870 numbers, creating over £100k incremental profit pa; led marketing element of global CRM project. New product launch. Researched potential markets; assessed competition; tested product performance and suitability; recommended route to market was via relevant flooring manufacturers as a complementary accessory. Strategy & business plan development; customer experience improvement (service level improved, reducing order error rate by 71%); led sales opportunity with ITV which delivered >£450k incremental profit in year one. Launched new eCommerce business selling disability aids direct to the public, T/O now >£2m; developed retail solution to protect £15m service for local authorities. Developed demand in market for unique disruptive technology; implemented distributor network; built direct sales to major hauliers (including Aldi supermarkets); forged strategic alliance with BP and Alliance & Leicester to develop the LPG market. Grew from start-up to profitability.